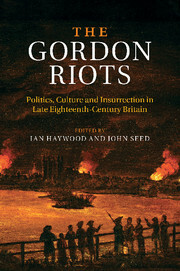 How did Britons understand their relationship with the East in the late eighteenth and early nineteenth centuries? 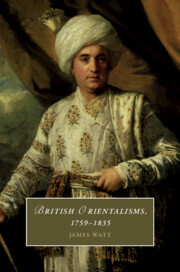 James Watt's new study remaps the literary history of British Orientalisms between 1759, the 'year of victories' in the Seven Years' War, and 1835, when T. B. Macaulay published his polemical 'Minute on Indian Education'. 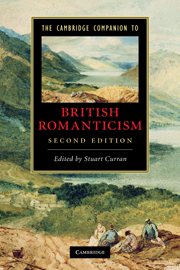 It explores the impact of the war on Britons' cultural horizons, and the different and shifting ways in which Britons conceived of themselves and their nation as 'open' to the East across this period. 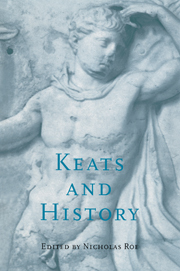 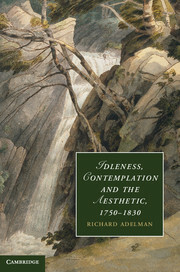 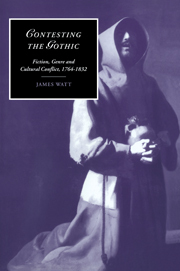 Considering the emergence of new forms and styles of writing in the context of an age of empire and revolution, Watt examines how the familiar 'Eastern' fictions of the past were adapted, reworked, and reacted against. 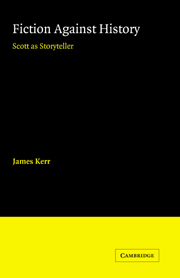 In doing so he illuminates the larger cultural conflict which animated a nation debating with itself about its place in the world and relation to its others.